Saturday Night Fever @ MTV World Stage Malaysia 2014 !!!! 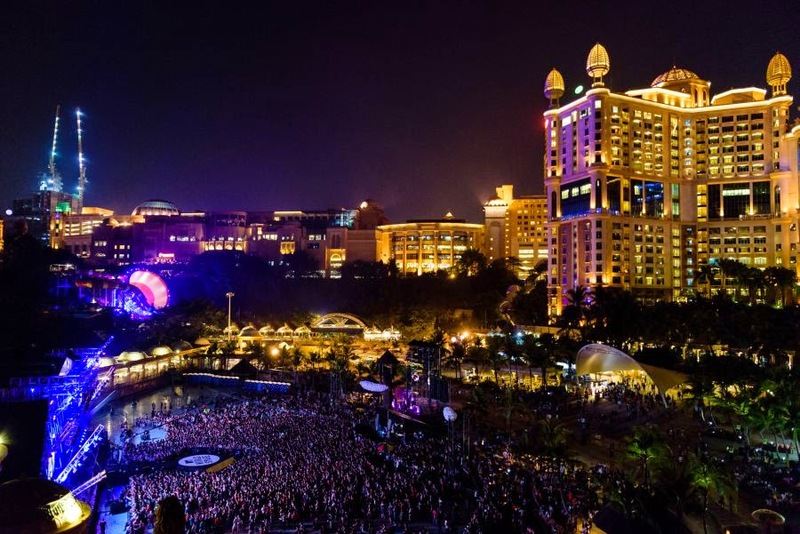 The MTV World Stage Malaysia 2014 music party landed on Surf Beach, Sunway Lagoon on Saturday, 16 August 2014, and it was a night to remember! 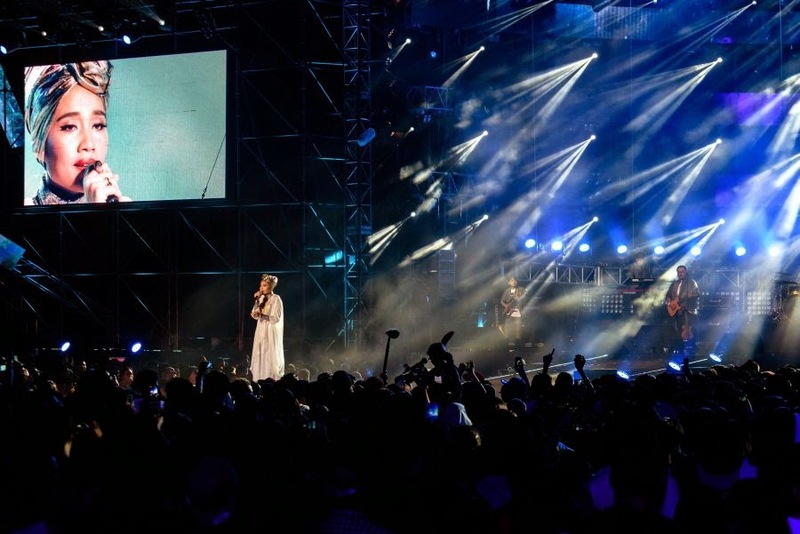 The stellar line-up of performers B.o.B, Yuna, Boys Republic and Thaitanium rocked the stage in Malaysia with a collective explosion of R&B, hip-hop and K-pop performances to a live audience of over 10,000 fans. 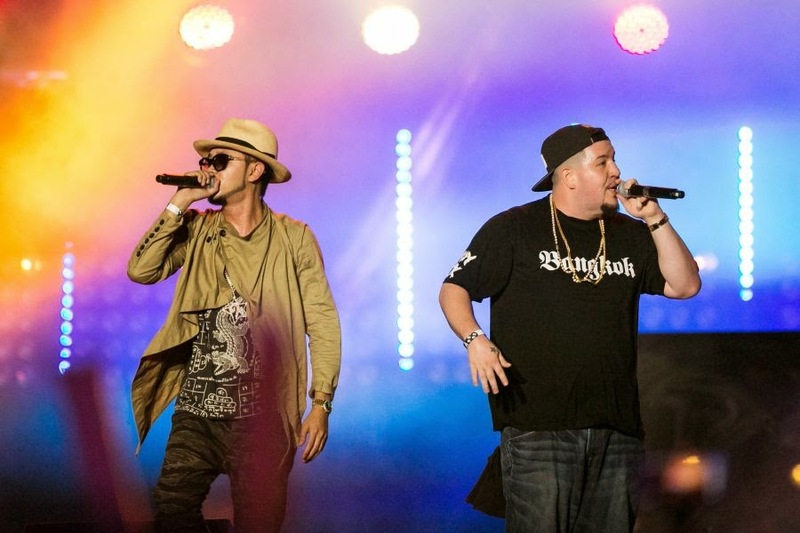 Thaitanium opened the night and wowed the audience with an upbeat 11-track medley, which included an inaugural performance of their new single with Snoop Dogg, “Wake Up (Bangkok City)”. The five sons of Siam – KHAN, WAY, DAY, BIG CALO and Tony B – got the audience rocking and really set the mood for the night. 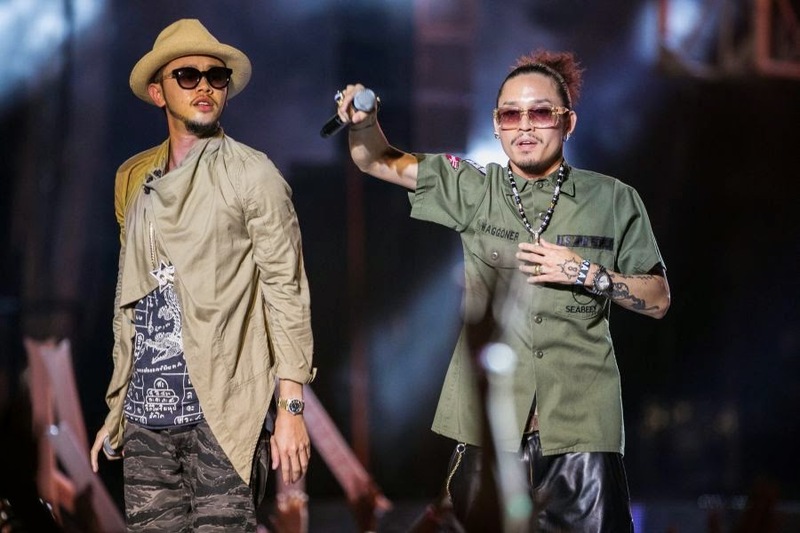 They performed songs like “Do What I Say”, “Bong Tong”, “Put Your Hands Up” and “Sukebe”. Kicking off their performance with “You Are Special”, Boys Republic made their MTV World Stage debut with a bang as the stage ignited with a burst of fire power, matched by their fans’ screaming frenzy. 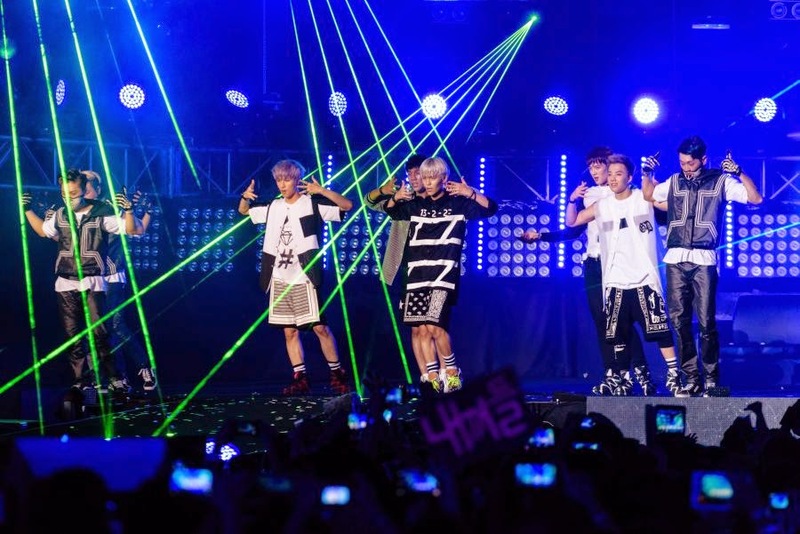 The boys charmed the audience as they interacted with fans and expressed their love in returning to Malaysia. 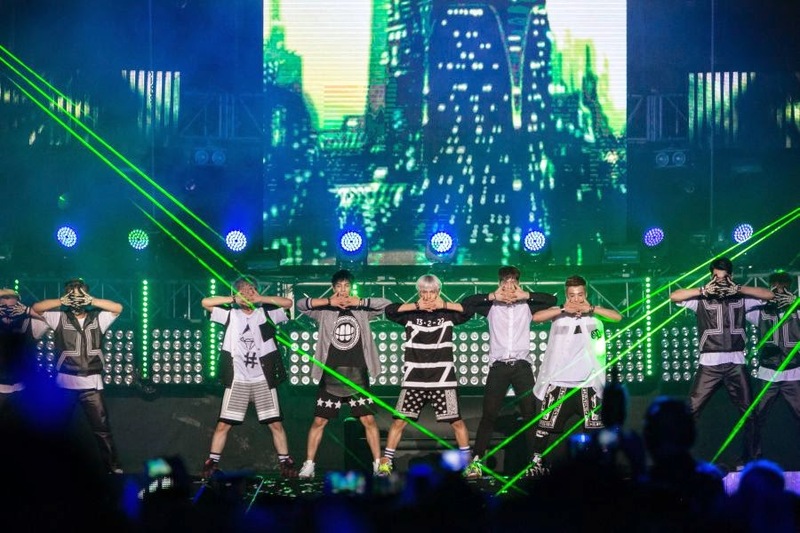 The audience was surprised with a maiden performance of Boys Republic’s remix of “Video Game” on the MTV World Stage Malaysia, where fans were invited to post 15-second mobile phone clips on Instagram to #worldstagemyfancam. One lucky fan, who won Boys Republic’s “Girlfriend” contest, was introduced during “Dress Up”, leaving hearts racing throughout the performance. The winner was curated towards a new Korean look by the K-Pop group’s stylist and received a wardrobe she strutted proudly on-stage as the boys serenaded her. Their show culminated with fan favourite, “Party Rock”. The crowd gave a rousing welcome to their home girl, Yuna as she was elevated elegantly on to the stage, singing “Falling” against a backdrop of waterfall pyrotechnics. She enticed with soulful, intoxicating renditions on the MTV World Stage, including “Mountains”, “Lelaki” and “Dan Sebanarya”, “Lights And Camera” and “Terukir Di Bintang”. She mesmerized fans as she performed “Rescue” with her ukulele. The Malaysian superstar then wrapped up her set on MTV World Stage Malaysia with an absolutely magical performance of “Come Back”. 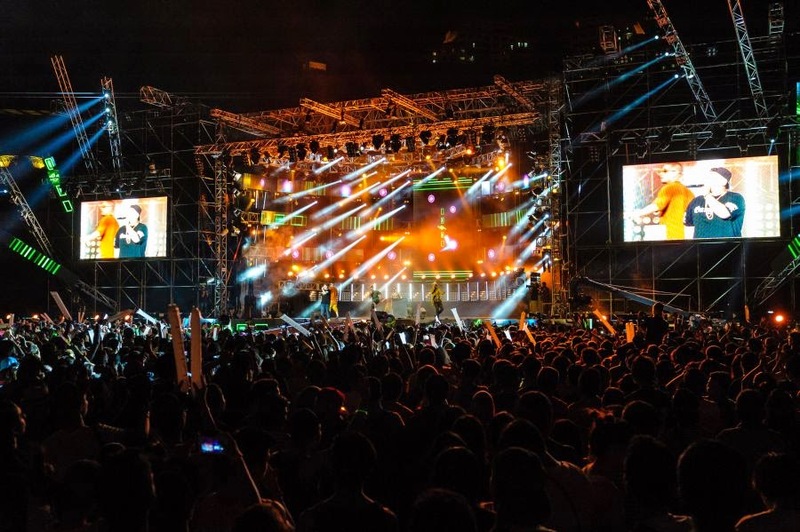 Returning to Malaysia, B.o.B heightened the crowd’s energy level as he kicked off his set with a spectacular display of lights as his backdrop. 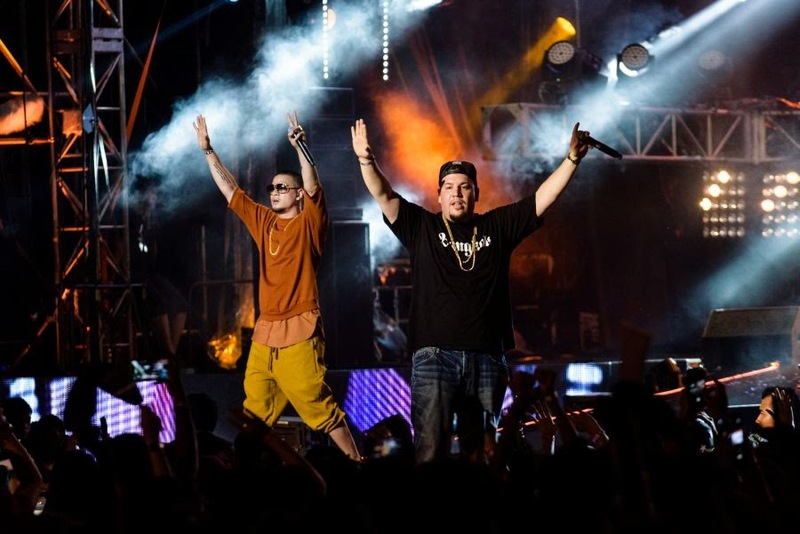 The international rapper impressed the audience with an energetic performance comprising of a 16-track medley that kept the audience bobbing to tracks like “Don’t Let Me Fall”, “Ready ft. Future”, “Headband ft. 2 Chainz”, “John Doe ft. Priscilla” and “So Good”. At the start of feel good song “Magic”, B.o.B headed over to his fans and exchanged high fives with them, showing his down-to-earth side. A master at thrilling his fans, B.o.B took live performances to the next level as he cheekily stole a phone from the audience to snap a selfie. 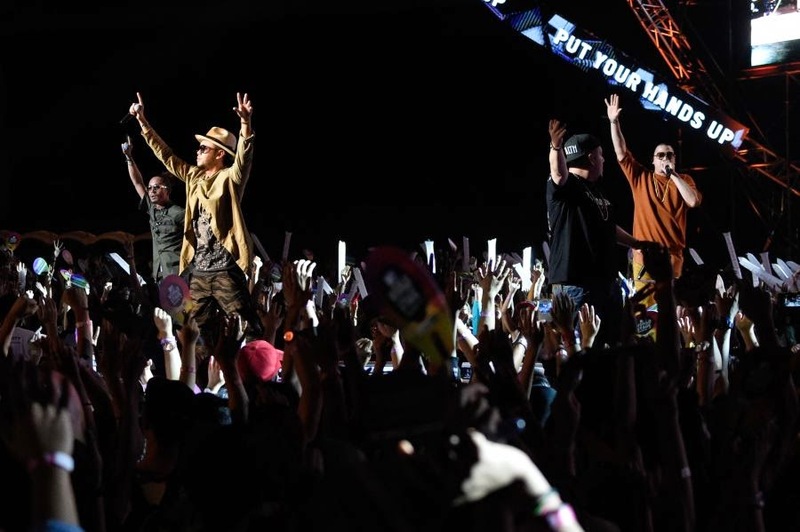 MTV World Stage Malaysia 2014 was lit up with a beautiful scene of the audience waving their mobile phones to a soulful performance of “Both of Us ft. Taylor Swift”. It was a poignant moment when B.o.B dedicated global hit song ““Airplanes ft. Hayley Williams of Paramore”, to all those who had lost loved ones in recent tragedies. 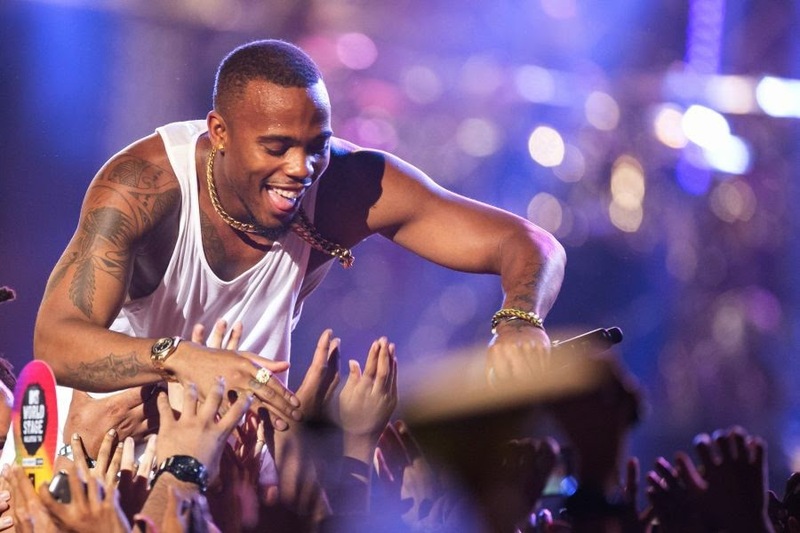 Much to the delight of the audience, B.o.B teased fans and went crowd surfing, before delivering his finale “Still In This”, which was met with streamers and over 1,000 multi-colored LED balloons thrown into them. Recorded live for global telecast, the show premieres on-air Wednesday, 20 August at 6.30pm (WIB), 7.30pm (SG) and 8.30pm (MAL) and repeats on the same day at 10pm (WIB), 11pm (SG) and 12am (MAL). It premieres in the Philippines on Friday, 29 August at 10pm. Viewers are advised to check local listings in other markets. WUTZ ON MY INSTA ????? moment of silence for mh370 & mh17 …..
yuna … in da house !! !